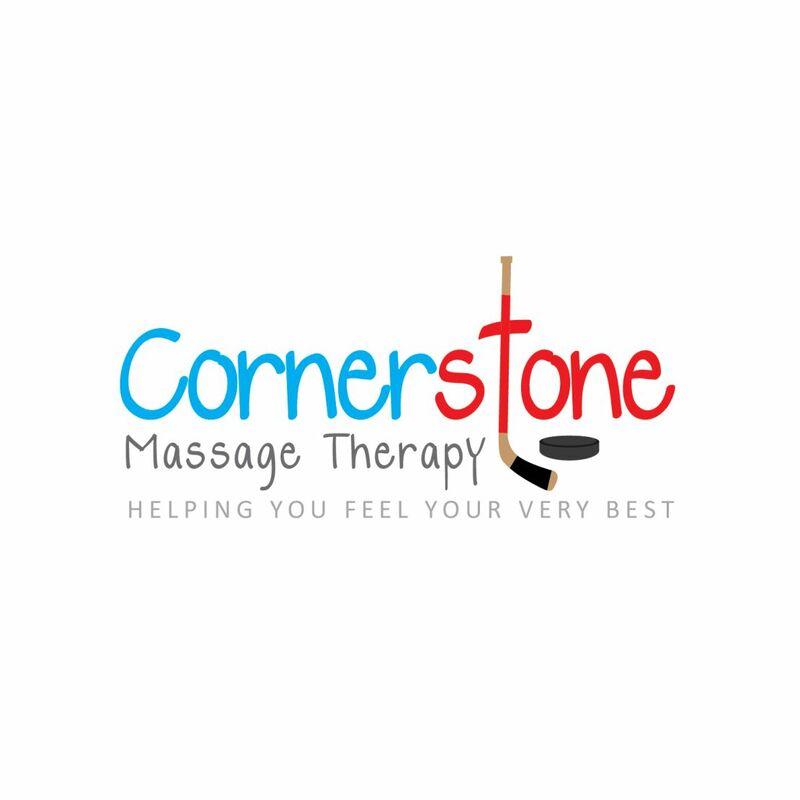 Thank you for visiting the official website of Cornerstone Massage Therapy! My goal for each massage client that comes through my door is to help each one feel his/her very best, whether it's to help with chronic pain, helping with pain/tension associated with life/work, and also as an effective recovery between workouts or races. Cornerstone Massage Therapy isn't a spa, it's something so much more. I want to work with you to get to the root of your pain/tension, and help you become the best you through self care suggestions and regular massage visits. For those who are athletic or avid runners, massage has been shown to increase performance and aid in recovery between workouts and/or races. I would love the opportunity to work with you to improve your performance and enhance recovery. I can assure you that once you give me a try, you won't go back! I have 9+ years of experience in everything from injury rehab massage, sports massage, therapeutic massage, to relaxation massage. I have a passion for helping others and really look forward to serving you very soon! Please take your time to check out my website where you can learn a little about me, my business hours, rates, and to book online. If you have any questions, please feel free to contact me and I will respond as soon as possible.